Finally there's an English-Speaking Tours to China! Mostly tours are all Mandarin-Speaking! Guide was knowledgeable and tour was well-arranged! Thank you CWH! Shopping stops are expected during tour duration: Jade Showroom, Tea House, Silk Showroom, Baoshutang Hall. 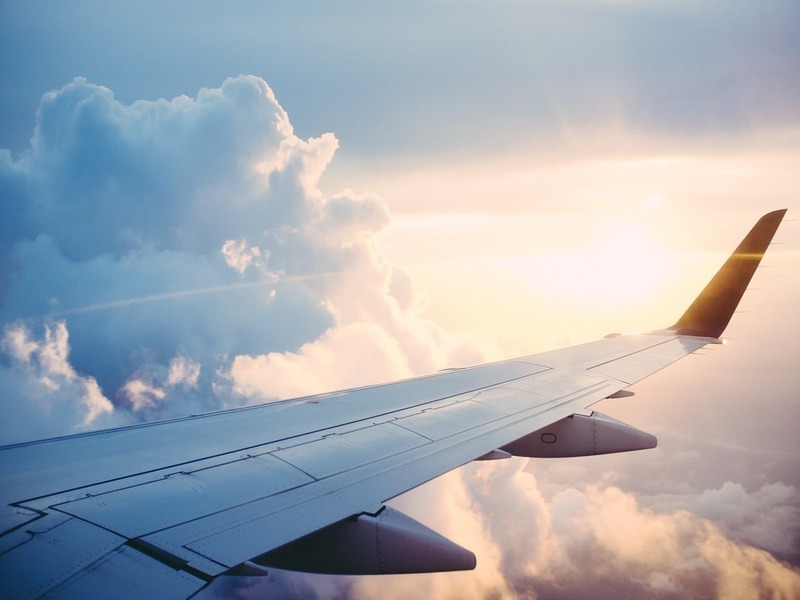 Assemble at Singapore Changi Airport for your flight to Beijing. 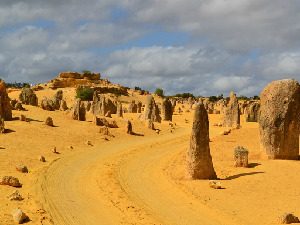 Upon arrival, meet and greet by local guide and proceed for a city tour. 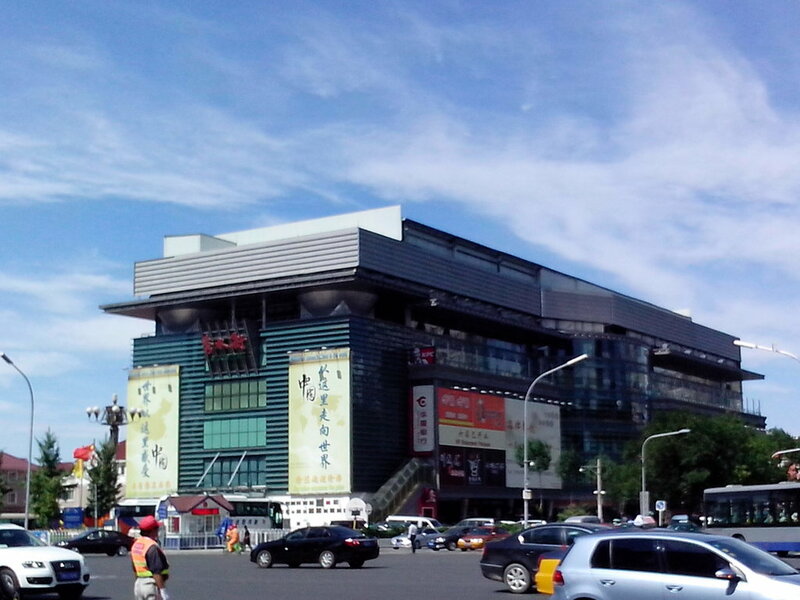 After dinner, proceed to visit Wangfujing Shopping district the “Orchard Road of Beijing” for some shopping. 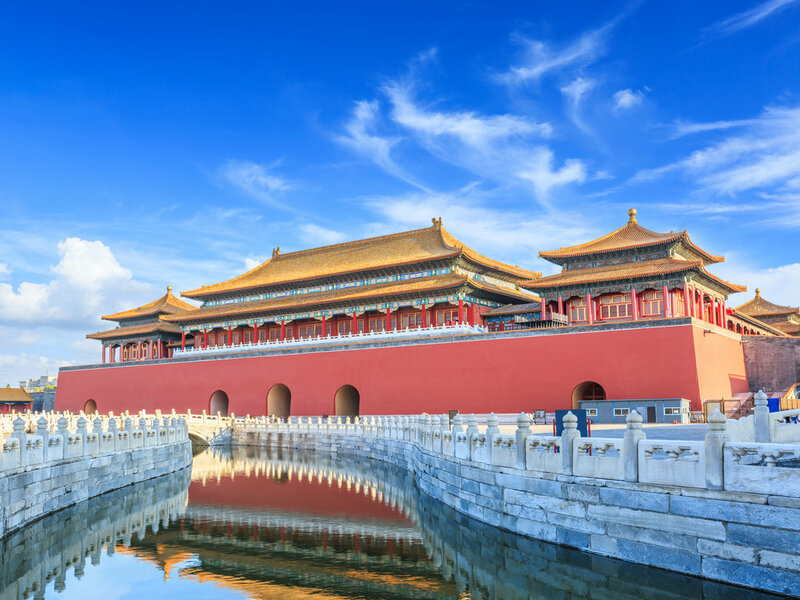 After breakast, embark on a city tour of Beijing starting from to Tiananmen Square, built during the Ming dynasty in 1415. One of the largest square in the world this square had seen many events take place which include the National Day Parade. 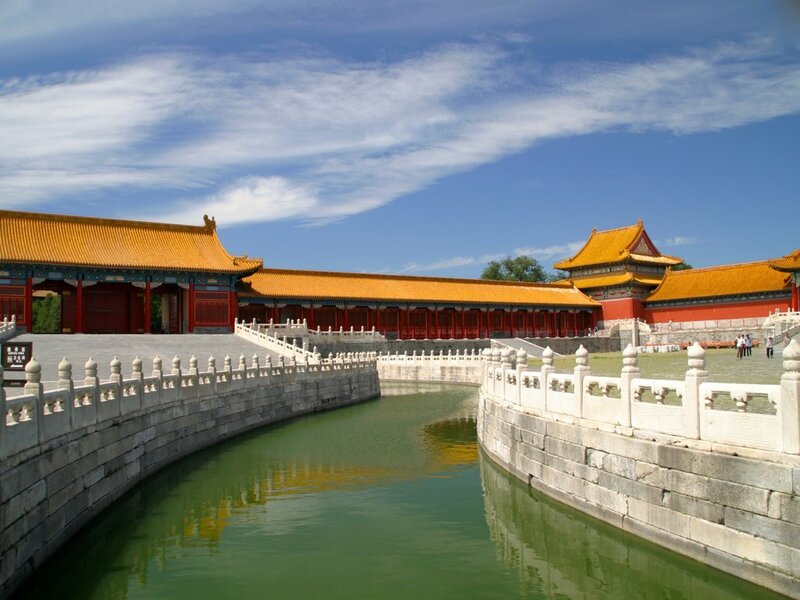 Next continue to Forbidden City, the Chinese imperial palace, home of Ming and Qing emperors for almost 500 years. Next stopby at the Beijing National Theatre, a titanium accented glass dome surrounded by man-made lake, look like a floating egg on water. It is the new Icon of the capital. In the evening, enjoy the Chinese acrobatic show. This morning, proceed to Mutianyu Great Wall (incl cablecar rides), the northern barrier defending the capital and imperial tombs. 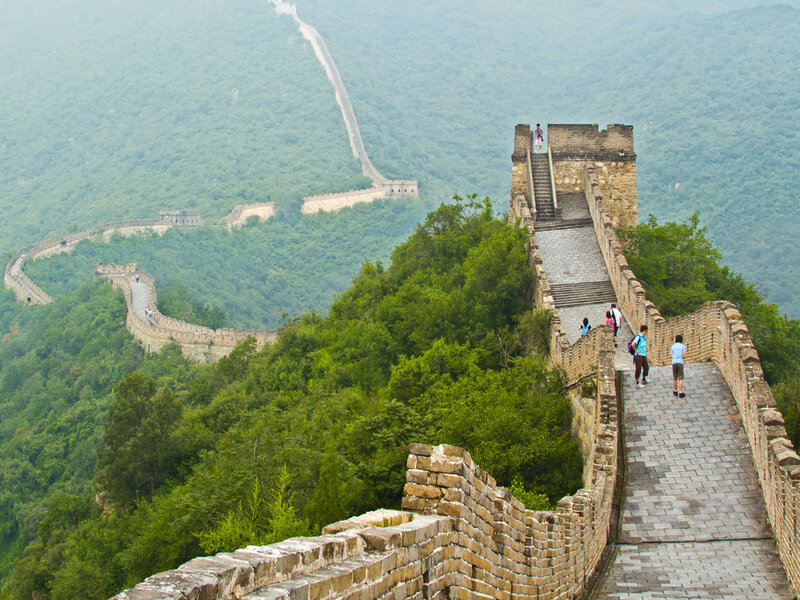 This part of the magnificent wall is older than Badaling section. There are total of 22 Watch Towers which are densely placed. Enroute visit the Jade Workshop to see how slabs of stones are craved into various handicrafts and accessories that is still popular nowsdays. After lunch, proceed to view the 2008 Olympic site which consist of the Beijing National Stadium also known as the bird nest and the Aquatic centre, the Water Cube. Be amazed by the display on the world’s largest digital screen which showcase the history, culture and lifestyles of old Beijing. In the evening, visit The Place, a popular shopping center most known for its massive LED sky screen. 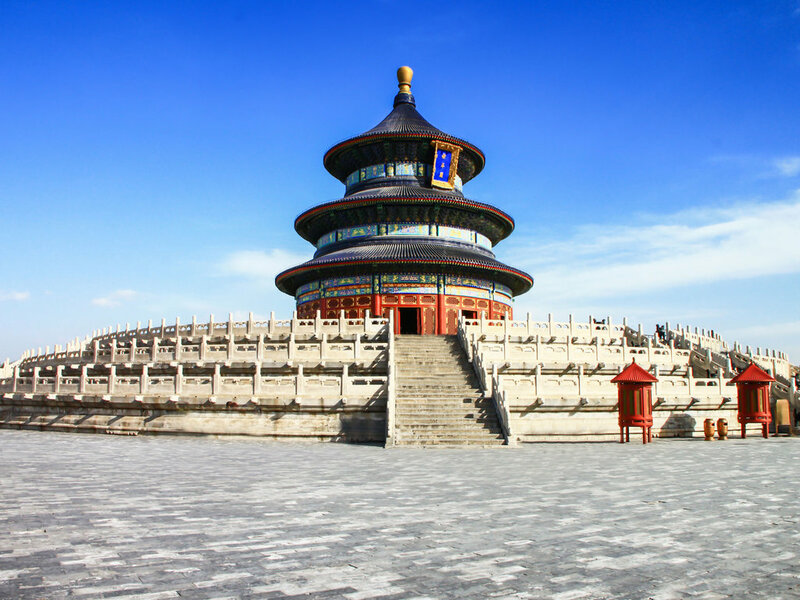 After breakfast visit the Temple of Heaven, China&apos;s largest temple architecture where the Emperor of the Ming and Qing dynasties prayed to heaven for good weather and harvest. The architecture also reveals the ancient Chinese Architectural and Astronomy. In the afternoon, proceed to Qianmen Old Street, a famous pedestrian street composed with buildings whose styles resemble the late Qing Dynasty (1644 --- 1911). Ends the day with a visit to the Tea House to understand the Chinese culture of tea brewing and tea drinking. Follow by visit to the Capital Museum where it contains more than 200,000 cultural relics in which 83,000 are being exhibited. Continue to visit Sanlitun Village, the latest SOHO district in the capital city with hip shopping and eateries. 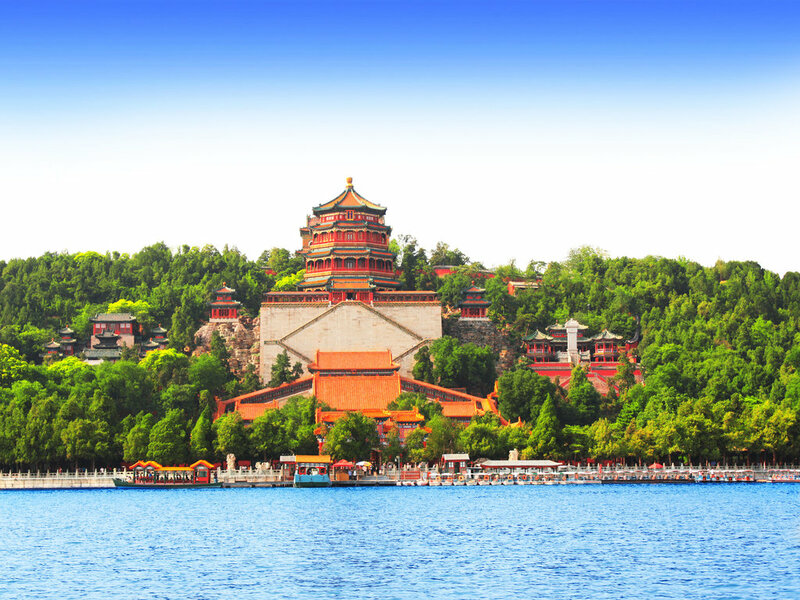 This morning visit the largest and best preserved imperial garden in China, Summer Palace. Listed in UNESCO World Heritage, it is a masterpiece of Chinese landscape garden design. Thereafter, enjoy a scenic drive to Datong. 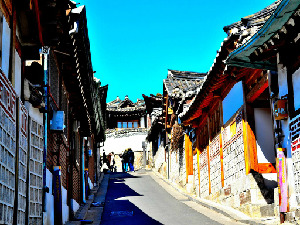 (via coach ride approx 4-5 hours) Datong, the city of coal and well known for its abundant historical relics and natural beauty. 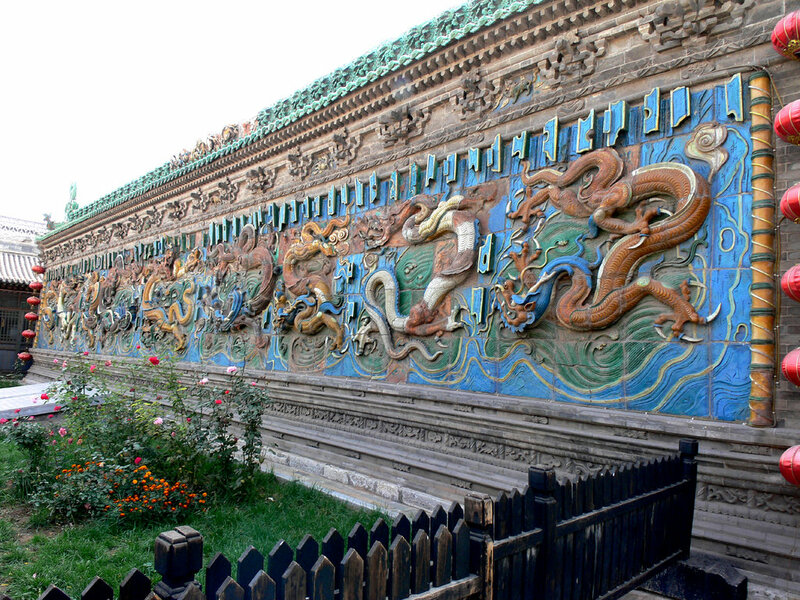 Proceed to view the renowned Nine Dragon Screen Wall that was built over 600 years ago, is presently the oldest and largest glazed screen in China that has been well preserved and remains intact to this day. 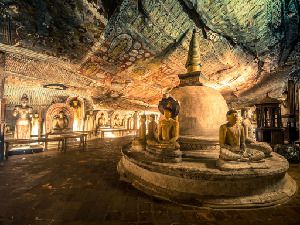 It is made up of 426 specially-fired glazed bricks, with a height of 8 meters, 2.02 meters thick and 45.5 meters long. 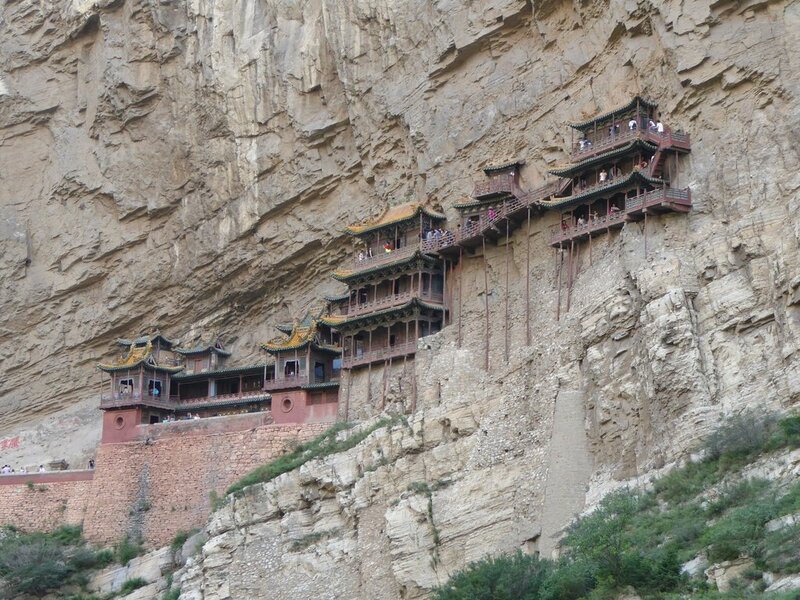 Today visit the 1500 year old Hanging Monastery built in the cliff on Mount Heng. Many architectural engineers from all over the world came to study this unusual properties. The way that it was designed, the massive rock mountain holds the temple firmly. Follow by visit to the Wooden Pagoda that is built completely of timber, standing 67.31 meters high on a 4metres high concrete platform. It is the only existing large wooden pagoda in China and also the tallest among ancient wooden buildings of the world. Next visit the Yungang Grottoes, it is a display of more than 252 caves and contain more than 51000 statues of the 5th and 6th centuries. 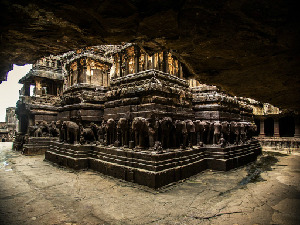 The design and layout is the masterpiece of early Chinese Buddhist cave art. *Note: Short distance walking is expected for the whole day hence proper walking shoes are highly recommended. 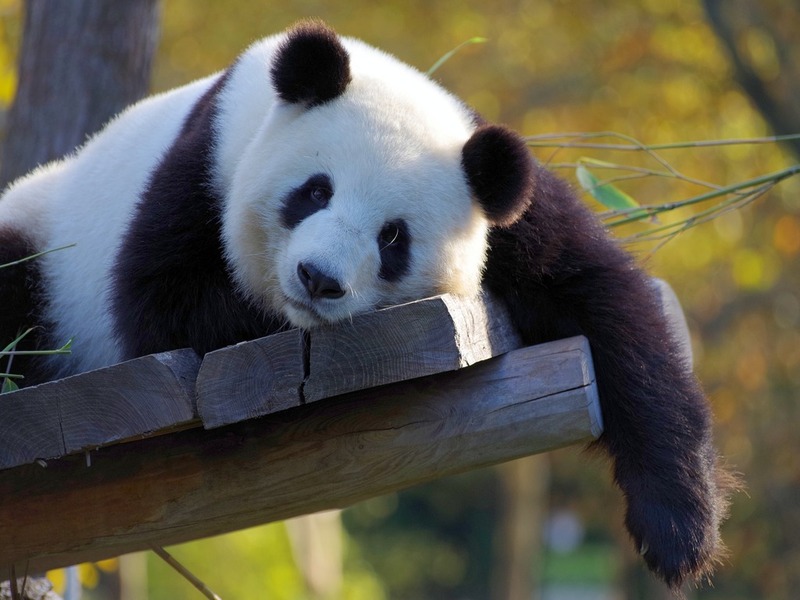 Bid farewell to Datong and head back to Beijing (via coach ride approx 4-5 hours) Back in the capital city proceed to visit the Beijing Zoo to see another “national treasure” of Beijing – the Giant Panda. Stop by at the Royal Silk House to learn how the delicate fabric are being process. Thereafter enjoy a trishaw ride to tour the Hutongs and the Shishahai Pub Street. This morning, explore the Xiushui Street Shopping Mall. And transfer to the airport for your flight home.